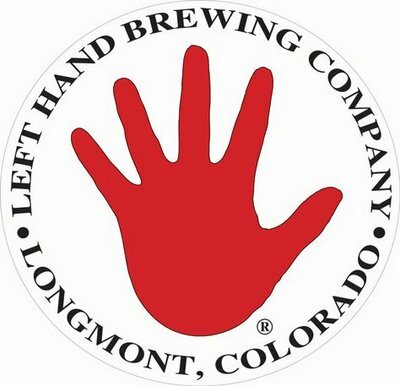 The Left Hand beers being featured are Milk Stout, Polestar Pilsner, Stranger Pale Ale, Fade to Black Pepper Porter, and Wake Up Dead Imperial Stout. And don't think you have to make friendly with people seated around you, as Left Hand's head brewer, Ro Guenzel, will be there to make sure you drink every last drop of his beer. He may even make eye contact or sign a napkin for you. Everyone feels a little bit special when the brewer talks to them, so make your reservations here and save that Lean Cuisine for another date. Keep the St. Ides on ice for when you invite Ro over for a nightcap. I was up at Lefthand on Monday. looks like they are also going to do a Beer tasting on Saturday Jan 28th at the O'Niells Juan tabo location. Ro will not be there for that one but looks like they are going to bring down their Ambidexterious and Widdershins. I am going to do both the tasting and dinner. But for people who like Left Hand but don't want to drop $45 the tasting should be sweet.